M.H. 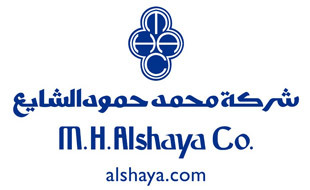 Alshaya Co. W.L.L., the leading retailer in the Middle East, is seeking outstanding individuals to be a part of its growing retail team in Kuwait. They are looking for experienced managers and staff to work in their fast paced stores and restaurants. If you're interested, bring a copy of your resume/CV, passport and residency page to the event. *** Alshaya brands includes H&M, River Island, Pottery Barn, Debenhams, American Eagle Outfitters, Starbucks, Topshop and so many more.